CHARLESTON - A couple are suing a Charleston physician for failing to diagnose and treat a large epidural abscess. Dr. Ananthan Krishnathas was named as a defendant in the suit. 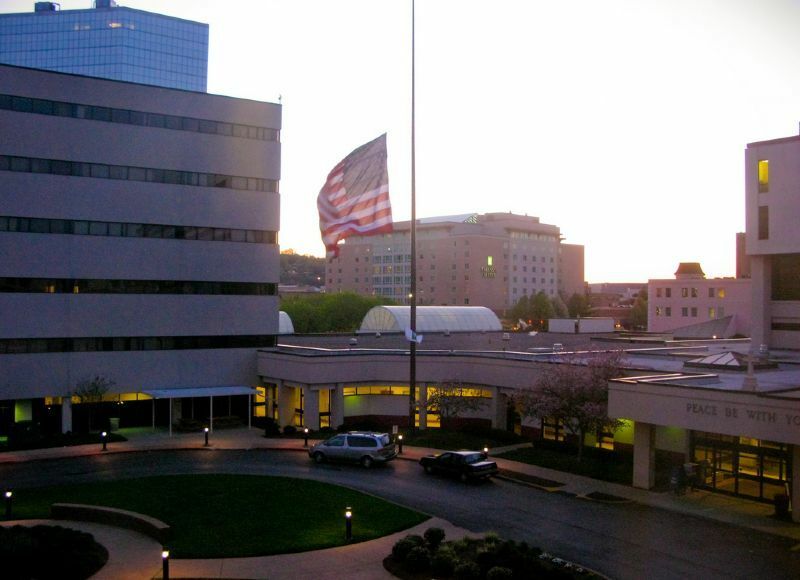 On July 30, 2011, Timothy Ray Starkey was admitted to St. Francis Hospital and remained under the defendant's care, according to a complaint filed July 26 in Kanawha Circuit Court. Starkey and his wife, Ginny Lynn Starkey, claim Krishnathas failed to properly diagnose and treat a large epidural abscess that was pressing against his spinal cord. As a result of the defendant's acts and omissions, Timothy Starkey sustained severe and permanent physical and mental pain and suffering and permanent paralysis, according to the suit. The Starkeys claim the defendant had a duty to provide Timothy Starkey with proper medical care and treatment for the injuries from which he suffered as would have been provided by a reasonably prudent hospitalist under the same or similar circumstances. As a further direct and proximate result of the defendant's breach of duty, the Starkeys have incurred a loss of income, according to the suit. The Starkeys are seeking compensatory damages with pre- and post-judgment interest. They are being represented by Michael J. Del Giudice of Ciccarello, Del Giudice & LaFon.